While many individuals such as myself do not care for broccoli stalks, would rather compost or throw out the stalks. I for one have chosen a new way to use the raw broccoli stalks. I used to purchase broccoli slaw at the market, but not anymore. 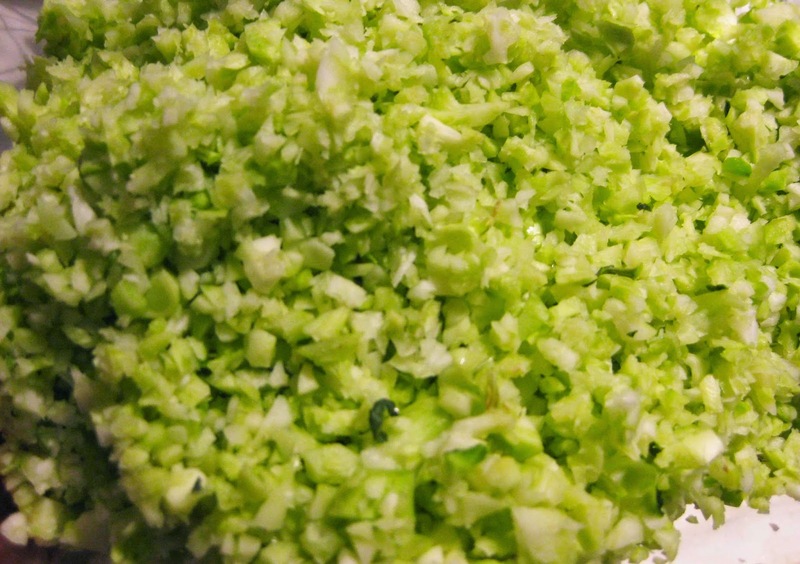 Raw broccoli has nutrition that shouldn't be wasted. 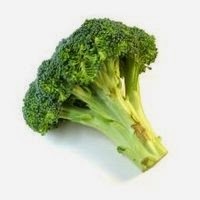 According to nutrition facts at nutritiondata.self.com, raw broccoli stalks a good source of Protein, Thiamin, Niacin, Pantothenic Acid, Calcium, Iron and Selenium, and a very good source of Vitamin A, Vitamin C, Riboflavin, Vitamin B6, Folate, Magnesium, Phosphorus, Potassium and Manganese. 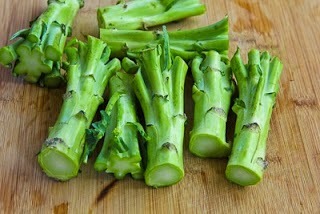 Since I forgot to take the before picture, I found an image of broccoli stalks here. I wanted to give mention about this blog, She provides great ways to use those unwanted fruit skins, etc. We purchase our organic broccoli at the local farmers' market. We prefer to get just the florets, but that isn't always an option. 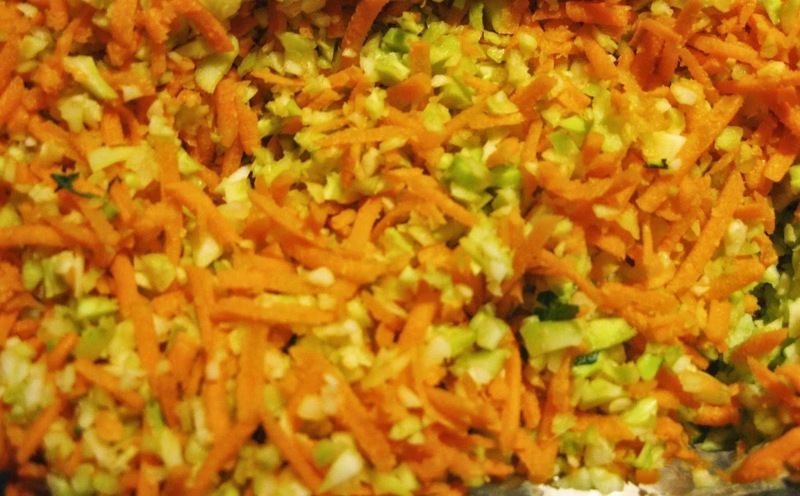 It doesn't matter really, because I shred the stalks in our food processor.We use the mixture of shredded carrots and broccoli stalks in soups, salads, and many other recipes. I have been doing this for some time and I thought that I would pass this along to others. 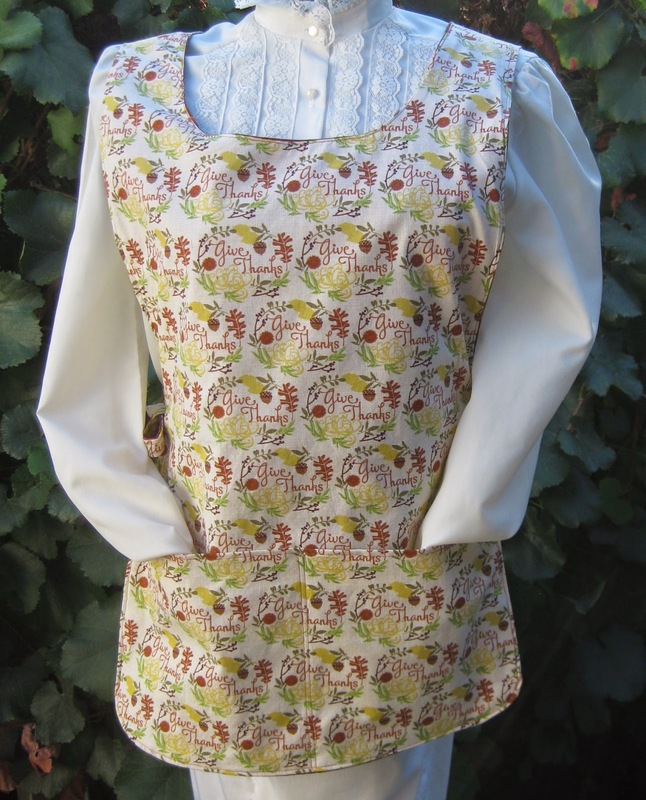 It is hard to believe that we had aprons that have not been listed on our website at www.countrynmore.com. 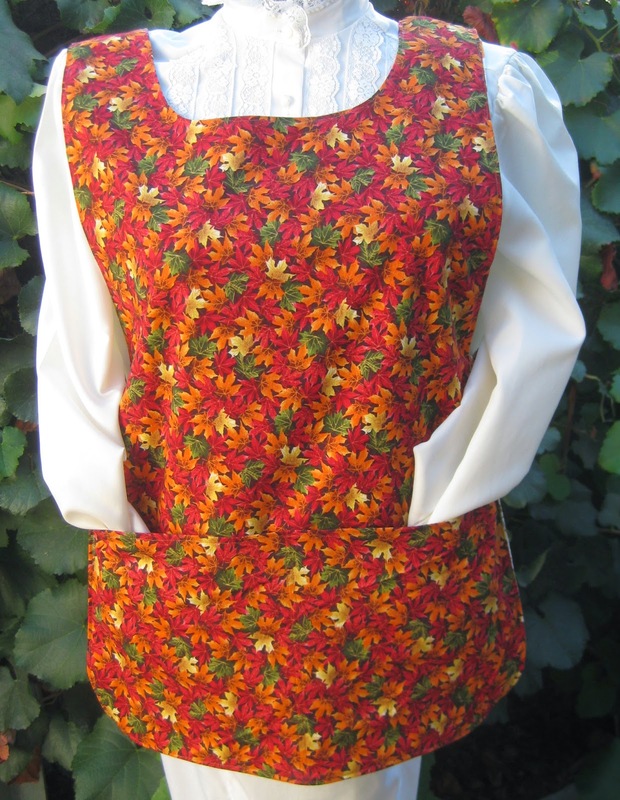 I have posted that we added some Fall reversible cobbler aprons, but now we have some vintage style aprons that are new to the website as well. Not to mention that currently, we have a sale on selected vintage style aprons. The print on this apron is oh, so, cute. We now have over 50 different reversible cobbler aprons to choose from and 25 vintage style apron. Our reversible cobbler aprons are completely reversible. While some make cobbler aprons that we called lined, our cobbler aprons have two different prints. For our customers who wear a size medium, they can now find a nice selection of aprons to choose from. We still make the custom cobbler aprons as well. I thought that I would share this. This was posted on facebook. 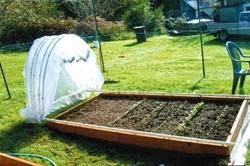 I thought that it was so cleaver: "How To Make A Hoop House That Glides." Information can be found at the link above. From the site: Harris is willing to help with information, a complete parts list or even parts ordering. If desired, he will even prepare a hoop house kit to order. I am not sure what it would cost. 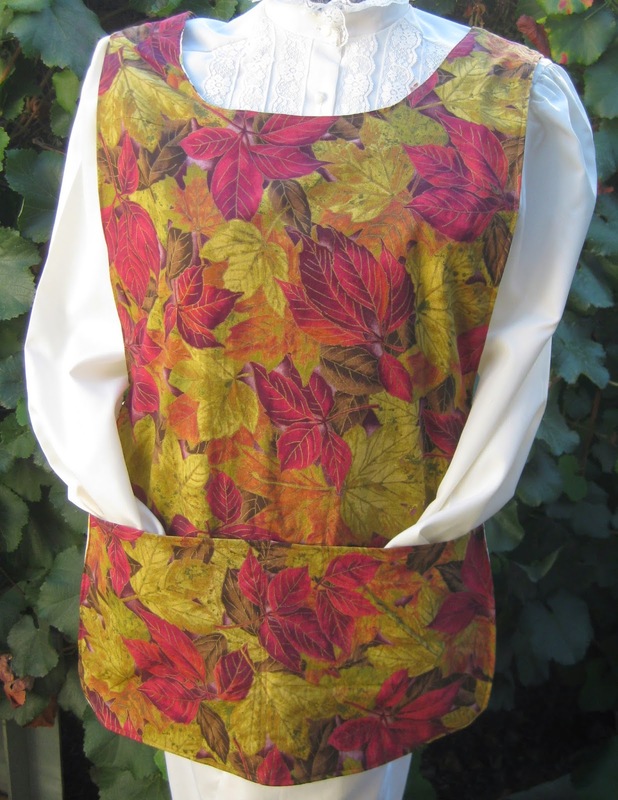 Fall is almost here and we have some lovely new reversible cobbler aprons that have just been added to our on line shop. 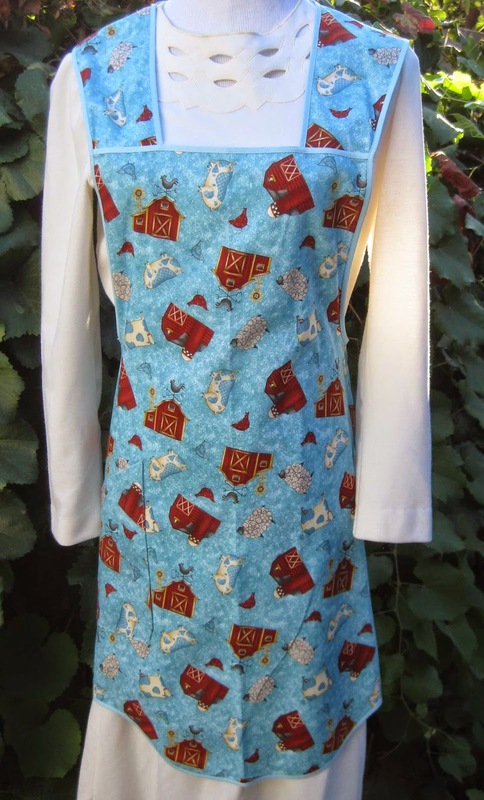 We have just started making some new Christmas cobbler aprons as well. 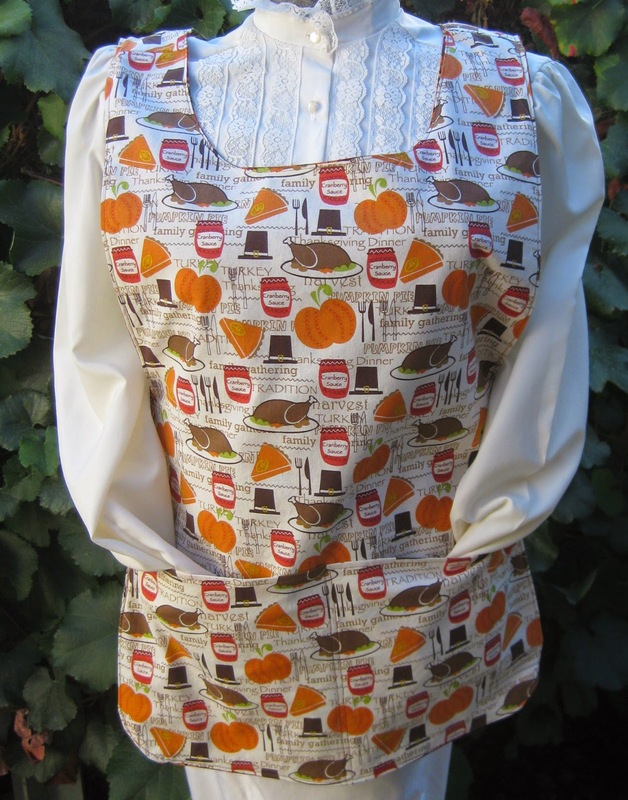 Look for seasonal canning aprons to show up soon as well. It has been a busy time for us as we get ready for the upcoming holiday season. We have added new oven door towels, which make great Christmas gifts. When you click on the apron title, you will be able to see the reverse side of the cobbler apron, plus some detailed photos. 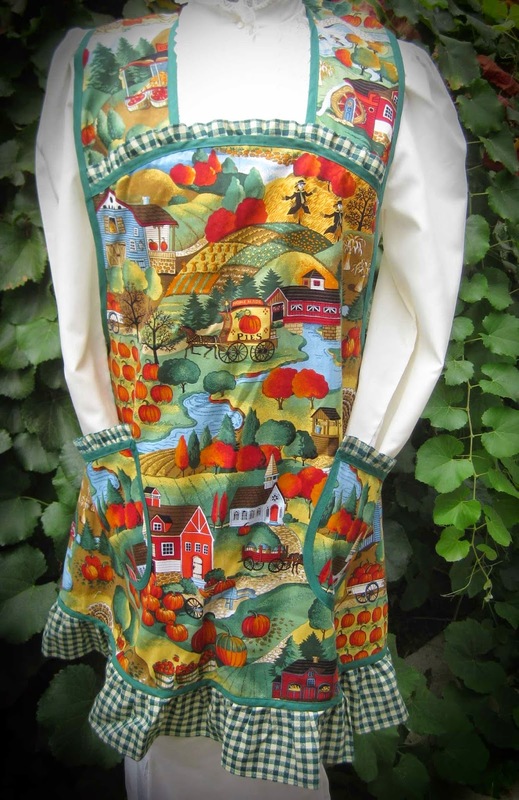 For now, we will show you the front and backs of our new Fall aprons. 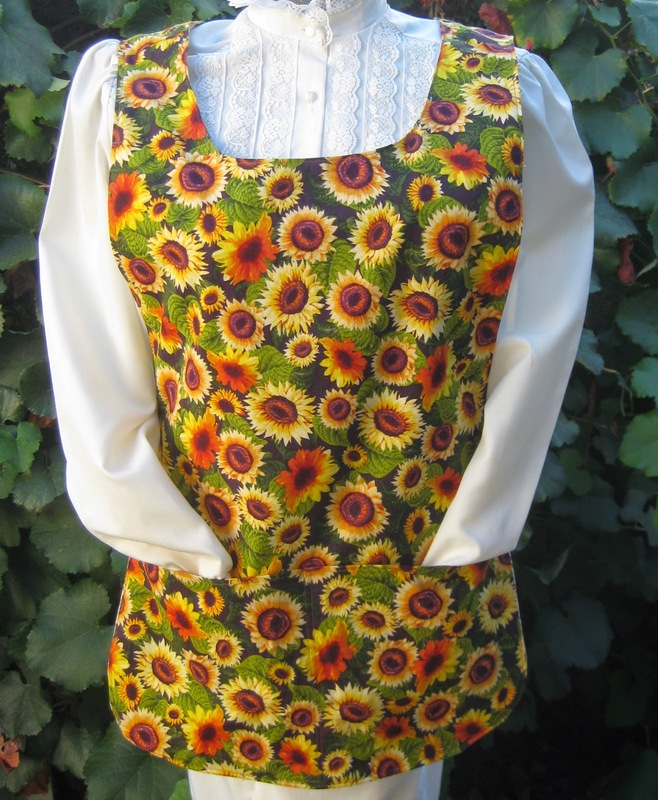 These one-of-a-kind aprons, are available in two sizes. The aprons that are not noted as medium or plus, are the same size that we have been making since early 2000. Country N' More has a large customer base. 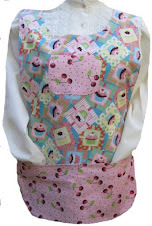 Customers find that not only is the quality of our aprons superb, but the aprons are gorgeous as well. 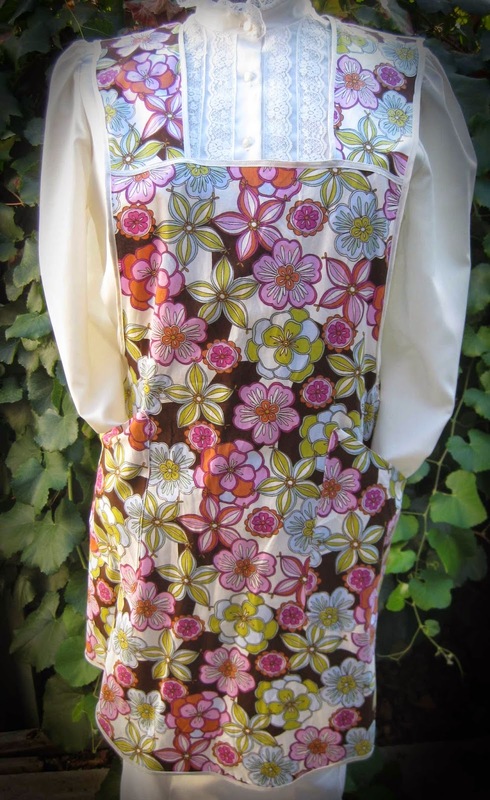 This same print was used for two different aprons. The apron above also has the Give Thanks design on the reverse side. This apron is so colorful and cute as can be. Grape Jelly, Protecting Apples From Pests. I must say that I am enjoying the jelly made from our California Rodger's Red grapes. This wild grape is a royal pain when it comes to juicing, as I mentioned in past posts. The juice is sweet and so is the sugar free jelly. This time, I tried to add a little Stevia to the jelly. There are some Stevia sweeteners that I avoid. I found that some had GMO's (genetically modified organisms) added to the sweetener. I use one that is just that-"pure Stevia," without any added ingredients. The jelly tastes like I added sugar. I also made some batches with just the juice and pectin. Both are equally delicious, since the grapes are sweet just the way they are. Now, my husband isn't one for eating jelly, but once he had some the homemade jelly, he is hooked. 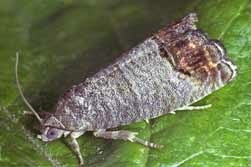 The Cody moth. Here are some tips. This Cody Moth destroyed a large apple. 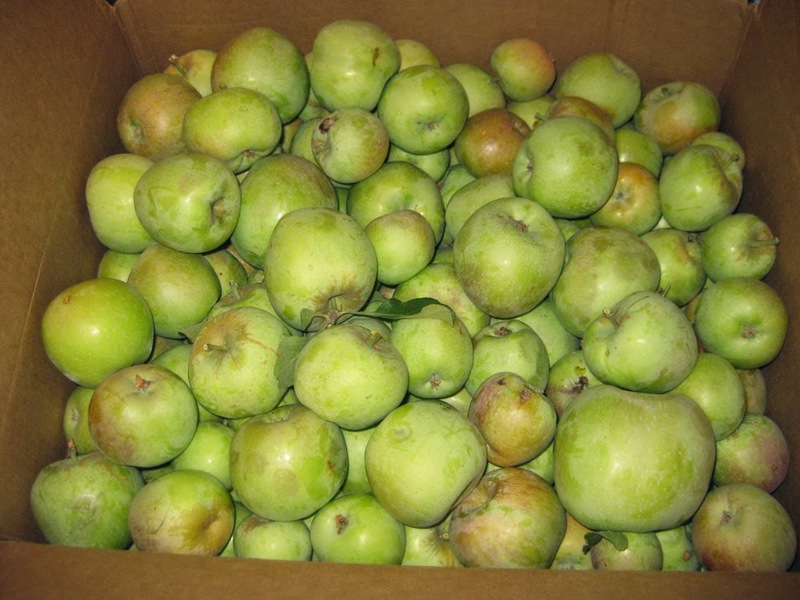 Yesterday, I harvested this year's apple crop. The crop this year is much smaller. 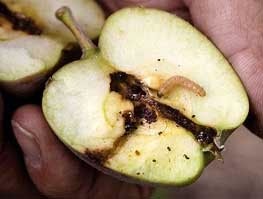 If the apples didn't get eaten by the squirrels, the cody moth destroyed the others. 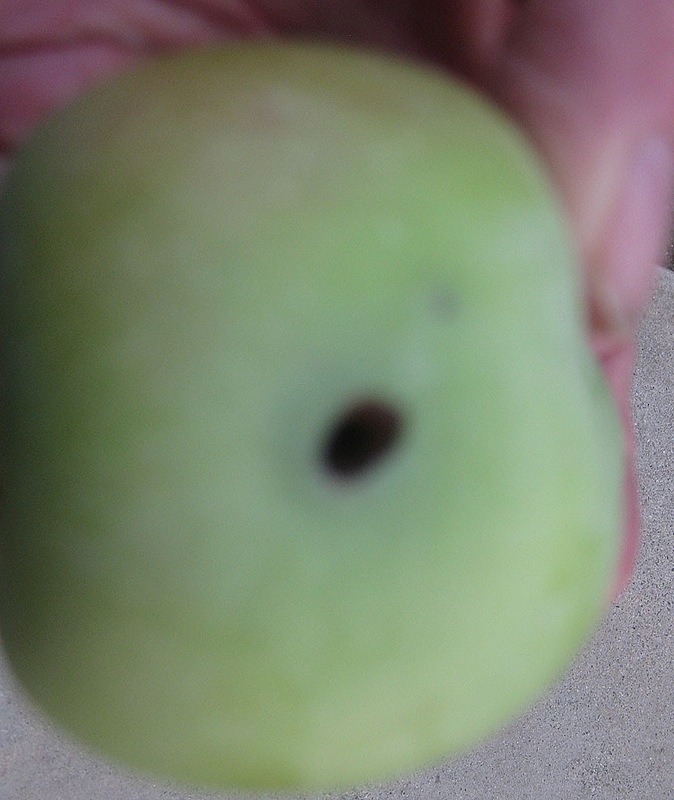 We put up traps for the Cody moth, so there were fewer apples that were destroyed. I also harvested our pears. As with the apples, the pears were a delight to the local squirrels. 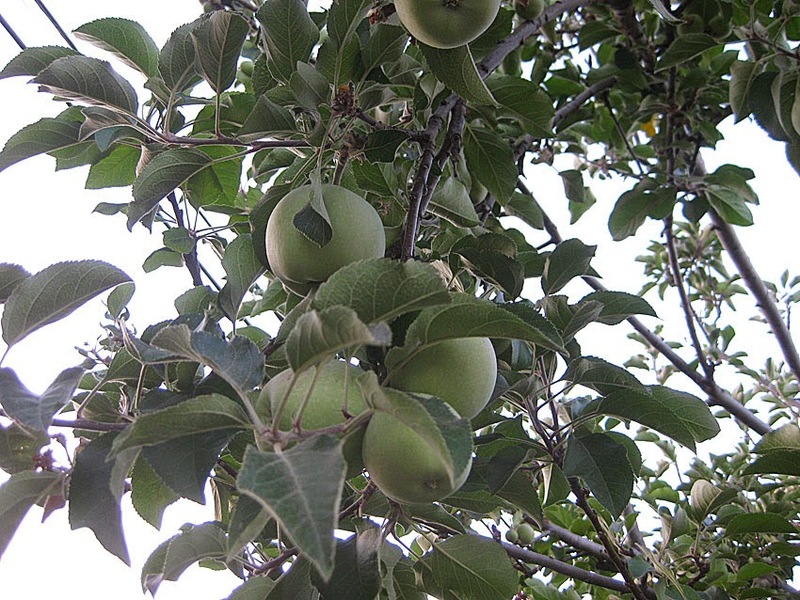 Now, that we have a beehive next to the pear tree, we once again have pears that we can actually eat. Before, I would notice that the pears were disappearing one by one. I learned about the paper bag trick,which prevented the squirrels from taking my precious pears. I had no issues with using the paper bags over the apples. We choose to be organic. Here is another useful technique for protecting those precious apples.